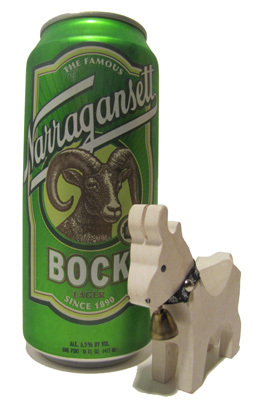 First brewed back in the ’30s, Narragansett’s Bock is an ode to spring and their newest canned seasonal. 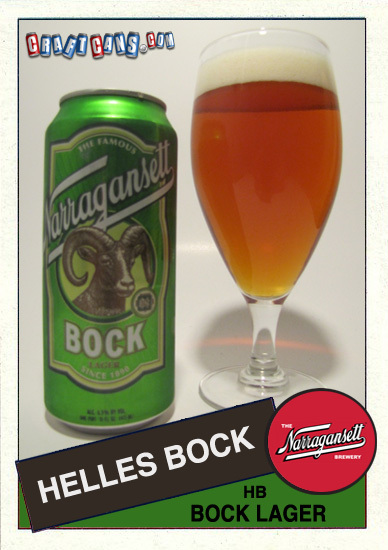 This is a helles bock or maibock style beer so you can expect it to be a little easier on the palate yet pack plenty of flavor. These big, green cans certainly stand out on the shelf and at $7.99 for a six-pack its certainly hard to resist! Pour – clear, dark golden to amber in appearance with a thick, biscuit batter-like head on top. Aroma – caramel, raw sugar, a bit of sweet orange and plenty of maltiness. Taste – first sip brings on malty sweetness and a sharp, firm bite. Some nice caramel and brown sugar flavors combine with slight hints of citrus and bread dough and all come together and face a nicely put together and altogether sharp lager finish. This is not a half-assed amber lager by any means. This is a very well brewed helles bock and needs to be experienced in order to truly be appreciated. Overall – This is certainly a well put together lager with a very nice and very defined finish. Crisp and refreshing. Well done Narragansett, well done. Would I buy more of it? – I would. A six-pack of 16 oz. cans is going for about $8 here in New England. Very affordable for a quality brew. 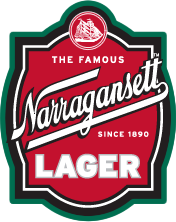 Narragansett has done very well with all of their seasonal canned releases thus far. 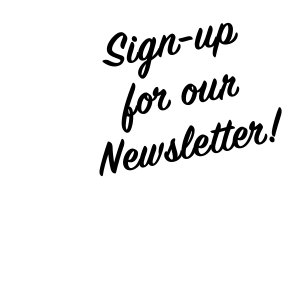 Note – Narragansett has released a fall seasonal (Fest) as well as a winter seasonal (Porter) and now a spring seasonal (Bock) and will in fact also be releasing a summer seasonal in 16 oz. tall boy cans this year for the very first time. Cheers!